Love is in the air with Valentine's Day this weekend. Whether you're single, dating or married Valentine's Day is a great excuse to spend time with your loved ones and show them how much they mean to you. 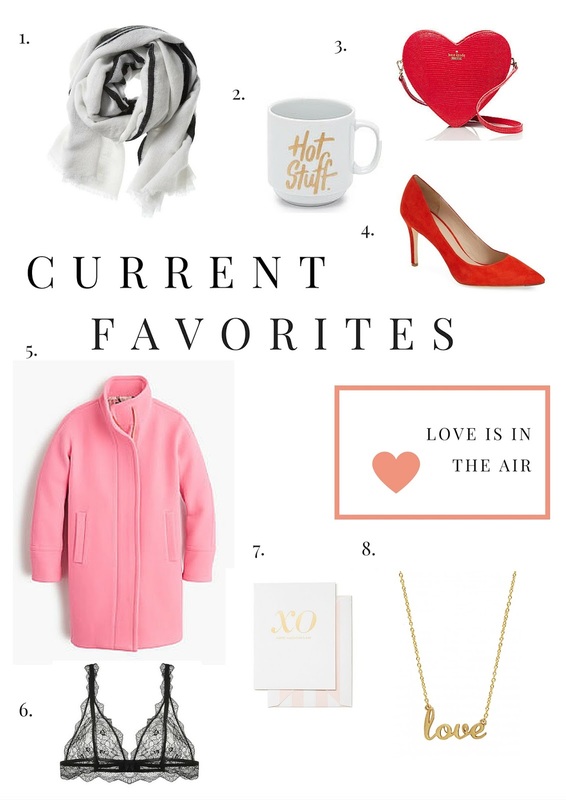 If chocolate and flowers just aren't your thing I've got you covered with some stylish and fun gift ideas.